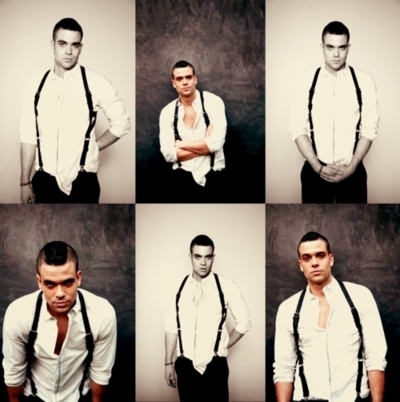 Mark Salling.. . Wallpaper and background images in the ग्ली club tagged: glee cast mark salling tumblr various. This ग्ली fan art contains अच्छी तरह से तैयार व्यक्ति, सूट, पैंट सूट, pantsuit, पैंट्सट, अच्छी तरह से कपड़े पहने व्यक्ति, ऊपर का कपड़ा, overclothes, ऊपरी वस्त्र, ओवरक्लाइट, कपड़ा, बाहरी परिधान, जांघिया, बाहरी वस्त्र, and overgarment. There might also be होजरी, नली, hip boot, thigh boot, shirtwaist, shirtwaister, शर्टवेस्ट, and शर्टवेस्टर.